Our mission is to forge a film festival that will launch the careers of faith based writers and filmmakers and facilitate established filmmakers in transitioning into faith based films; and to introduce faith based films to mass audiences, ultimately, giving them the same multi platform release schedules and revenue streams that traditional studio films and high end independent films enjoy; and to inspire, showcase, support, and develop writers and filmmakers of all faith’s to make great films. 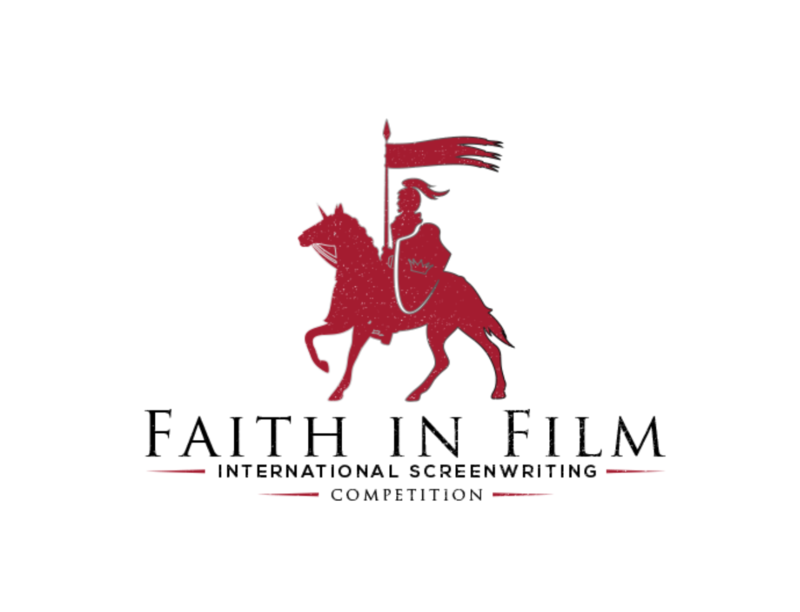 The Faith in Film: International Family and Faith Screenwriting Competition is already the World’s Premier Faith Screenwriting Competition. Our judges have produced and distributed some of the biggest faith based films in Hollywood and around the world. By competing and being named a finalist in our screenwriting competition it gives our writer’s a big leg up when approaching faith based production companies who are vying to get their films into our festival. The Faith in Film: International Family and Faith Screenwriting Competition is designed to launch the careers of aspiring faith based writers, encourage established writers to transition into faith based film, and inspire writers of all faiths to include an element of faith in their films. Our aim is to open doors for aspiring faith based writers and filmmakers in all genres. FIF rewards screenwriters with prizes, including distribution of your scripts to our database of A-list executives that represent the top agents, talent managers, and distributors in the faith based market. FIF is headed by two industry veterans who have worked on high profile films like Titanic and the Passion of the Christ. This year we are blessed to have some of the top names in faith based film on our advisory council and our jury who will all be given copies of our finalists scripts in addition to the producers and directors of the projects in our film festival who will also be given the option of reading our finalist’s work. Why Faith Film? It’s one of the most-requested and profitable genres today. 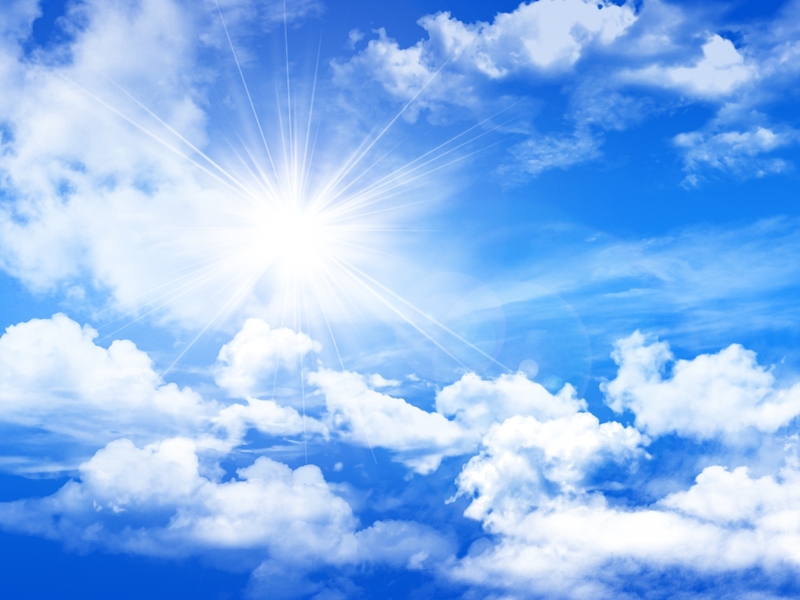 After the success of Passion of the Christ, God’s not Dead, and Heaven is for Real. Everyone in Hollywood is looking for the next big faith based film. 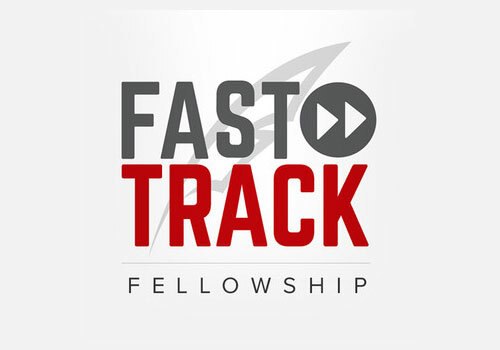 FIF makes every effort to help fast track the careers of faith filmmakers and screenwriters so that incredible momentum is not lost! 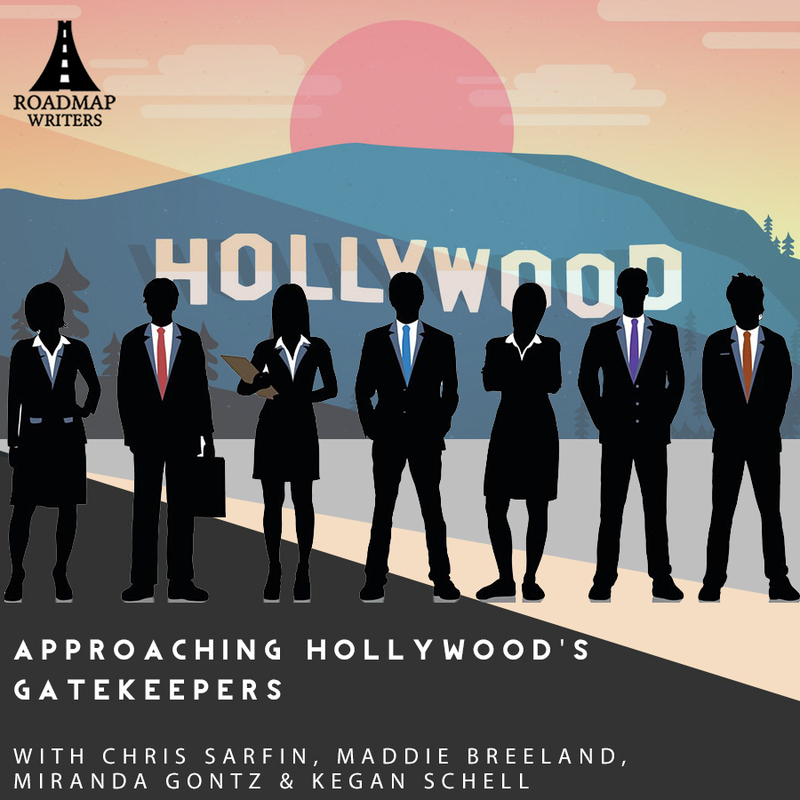 Faith in Film rewards screenwriters with various prizes, including distribution to our A-list database of agents, managers, and producers all over the world that specialize in making faith based films. Last years winners were literally distributed to all of the major faith based production companies. We are also proud to be sponsored by Paulist Productions the world's oldest and most successful faith based production companies having made over 20 successful films and television programs.